I would like to receive occasional information and updates from Match worn Troy Deeney signed Watford fc shirt 2017/2018 and jumblebee. I am running the London marathon on the 22nd of April to raise money for MIND. 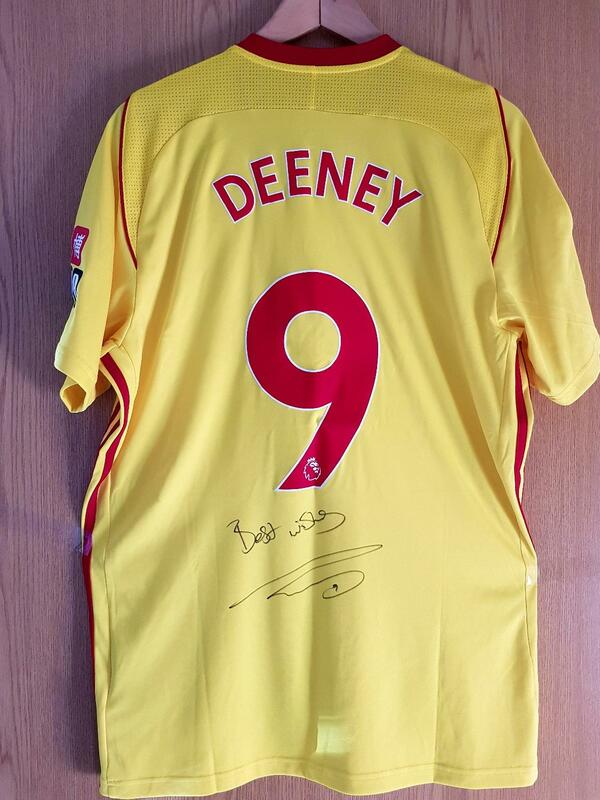 I have been fortunate enough to have been donated this amazing shirt from Troy Deeney himself. 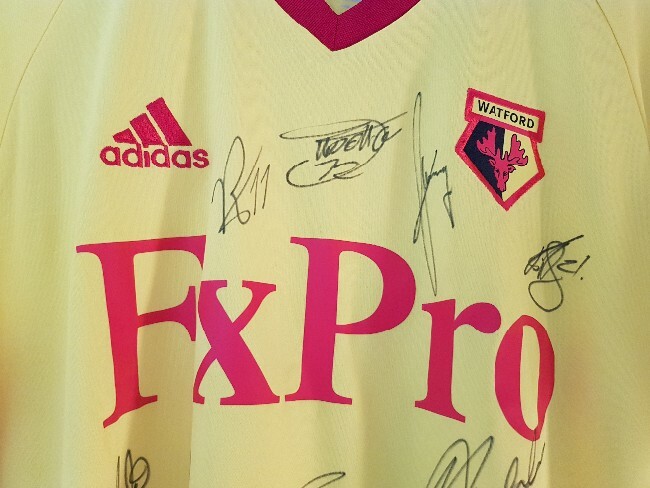 As you can see from the pictures below it has been signed by all of the current first team players along with their shirt numbers next to each signature. 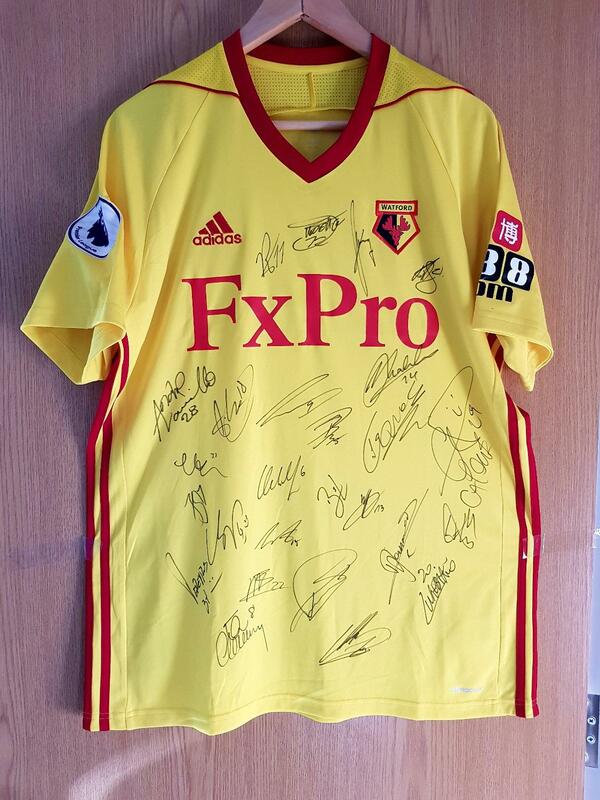 So calling all Watford fans.... this is a great opportunity to get your hands on a signed match worn Deeney shirt. This will be great as a present or surprise for any fan. I ask for serious bids only please remember this is all for charity and the money raised will be donated to MIND. The highest bidder will be contacted by the 30th April - good luck!